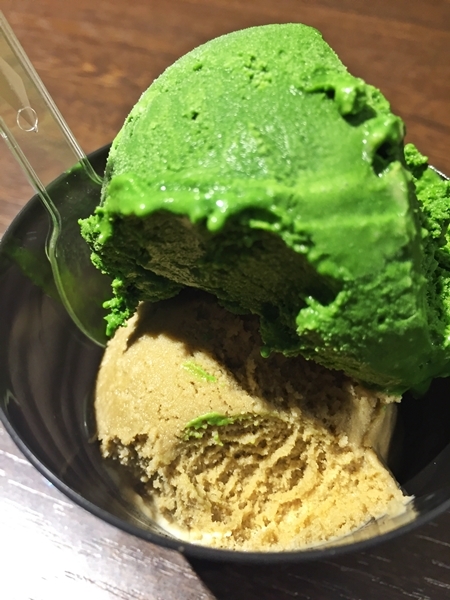 I went to famous green tea ice cream shop in Asakusa Tokyo. 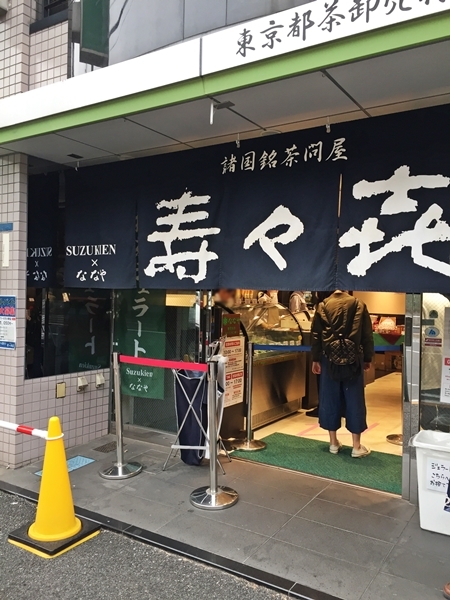 The shop name is Suzuki-en-Nanaya which Japanese tea store. 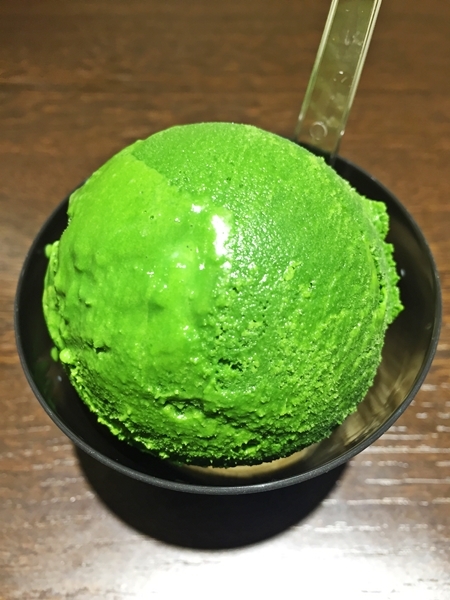 If you green tea lover, Why don’t you try it? 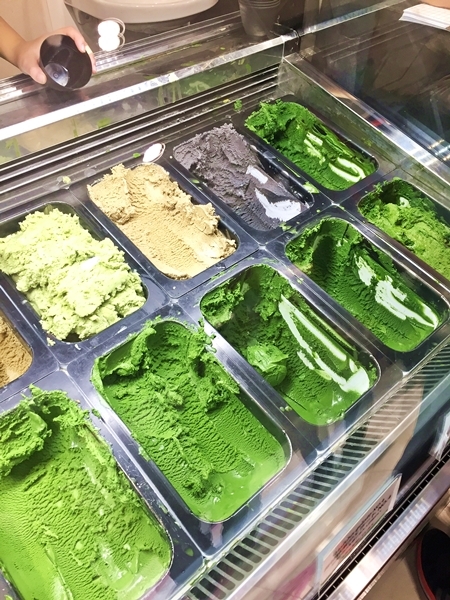 There in 7 levels of green tea ice cream! №１ is thin → №7 is so thick! You can choice your favorite levels! also, The shop in another flavors that brown rice tea, Japanese black tea, roasted green tea(color is brown),strawberry,black sesame and sweet red beans. I heard №4 is average taste. 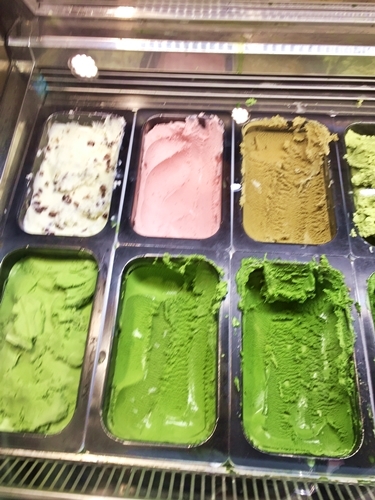 I chose №7 green tea and roasted green tea flavors! about 6.5 $. The №7 flavor was thick, but not so bitter. 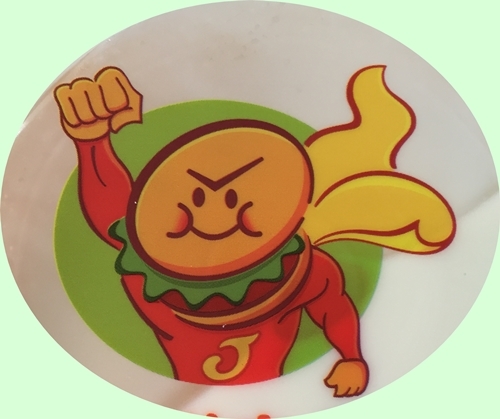 If you choice №7 flavor that extra charge more 100 JP-en. Also roasted green tea flavor was good that little bitter and good fragrance. Business hour is 10 a.m to 5 p.m, so If you visit there as soon as possible!